Our only child, Casen, passed away, March 5, 2010, unexpectedly from hypertrophic cardiomyopathy at the age of six months. 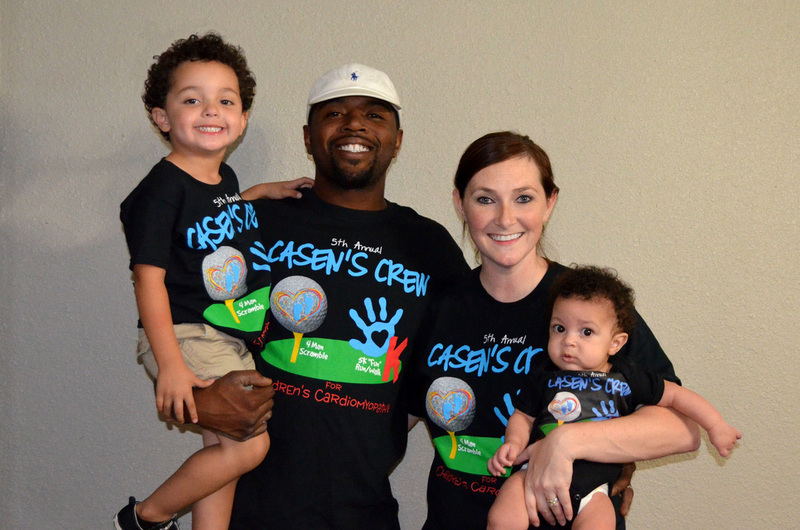 To celebrate what would have been Casen’s first birthday on August 31, we started Casen's Crew. 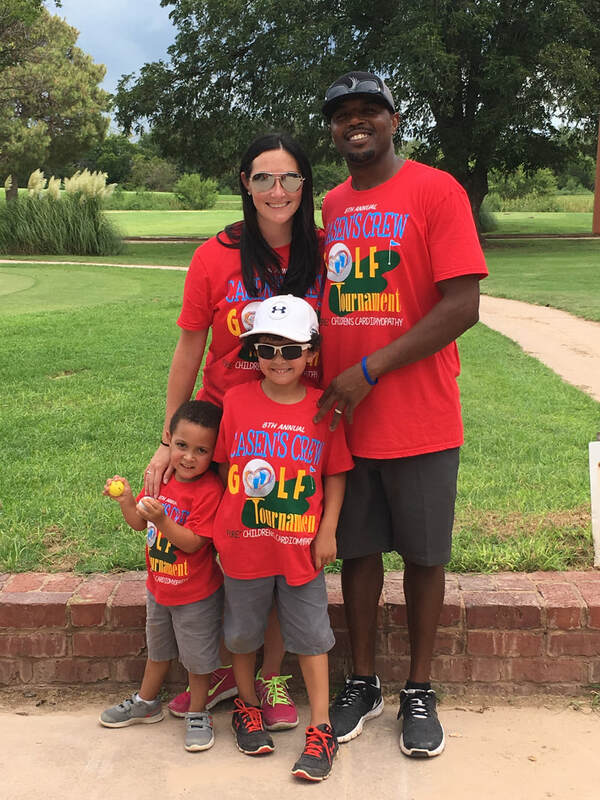 We wanted to do something that would honor and remember the life of our sweet baby boy, but also to raise awareness of this little known disease. 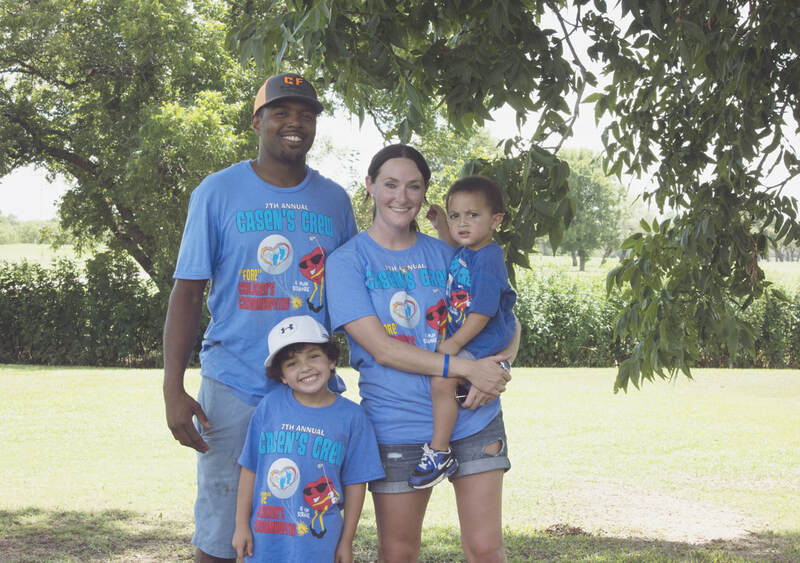 The money that we raise goes to families affected by cardiomyopathy and to Children's Cardiomyopathy Foundation, an organization that was very helpful to us when Casen was diagnosed and when we lost him. 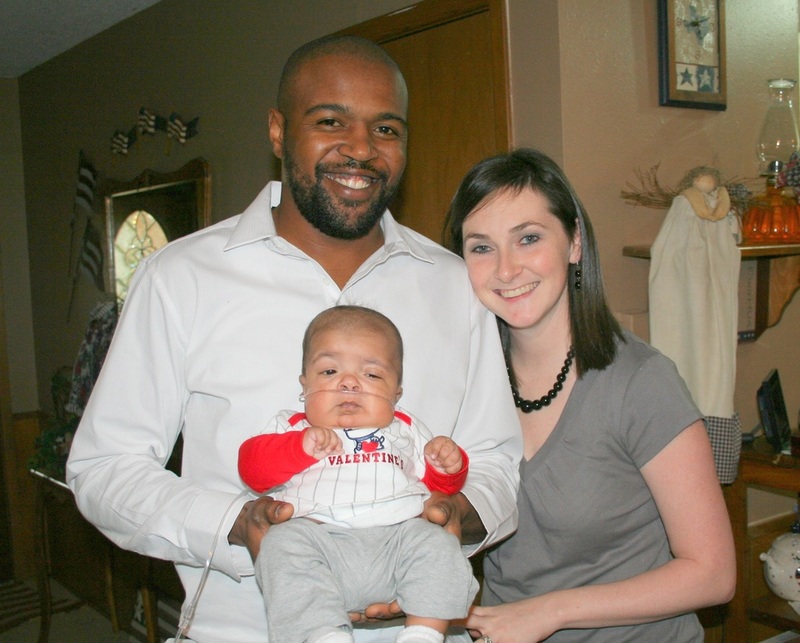 In June of 2011, Casey and I welcomed Carter Casen Riley. 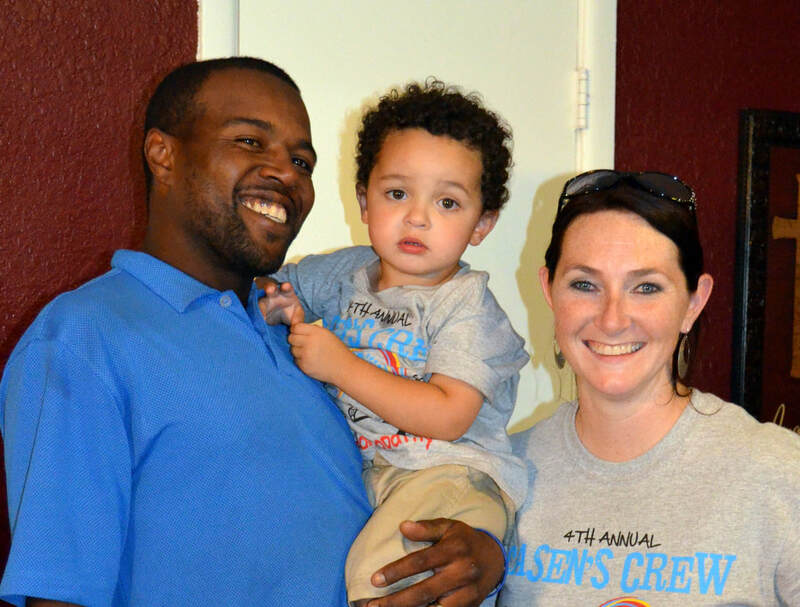 In May of 2014, we welcomed Carsen William Riley. ​We can't wait to be able to sit down and tell them all about their big brother. 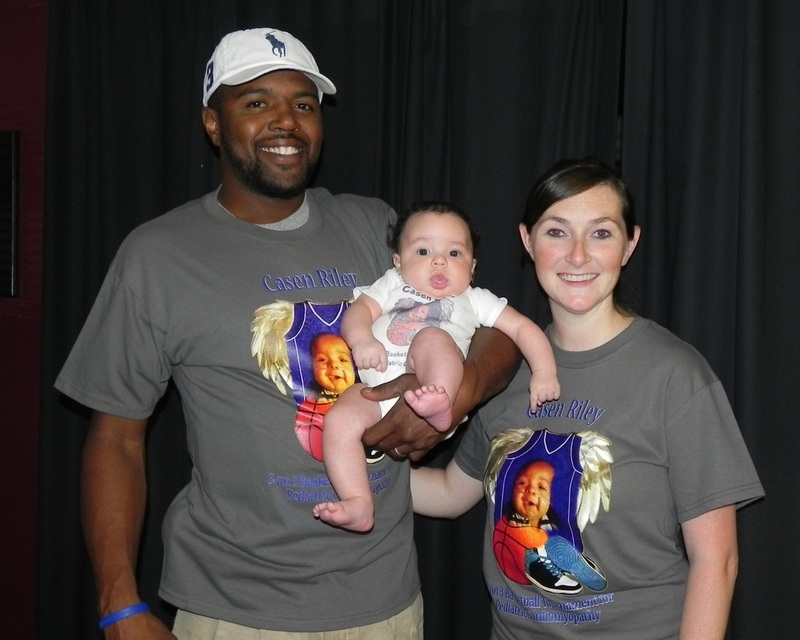 We also look forward to the day they will participate in the events in honor of their big brother. 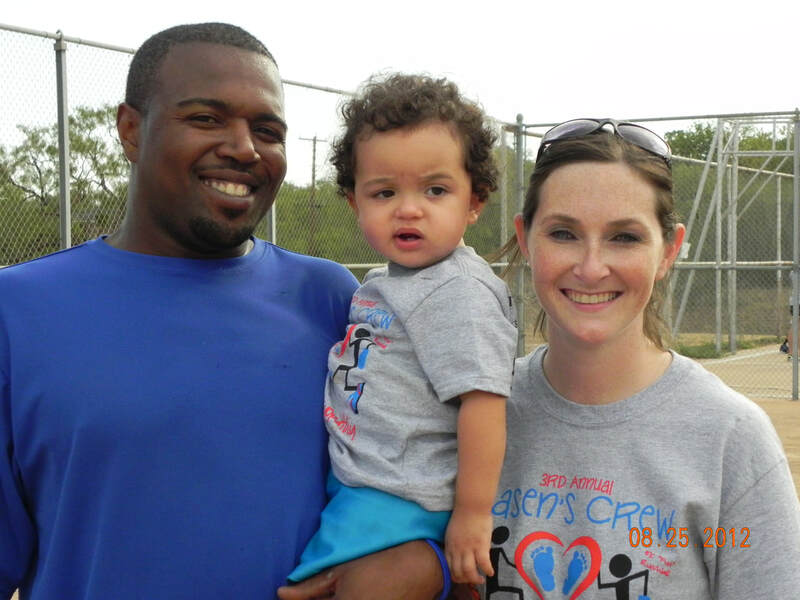 The day of the tournament in 2014 with Carter and Carsen. The morning of the tournament 2011 with Carter.